For South African visitors, the region represents an intrinsic element of our heritage – an essential part of learning about and discovering our country. As an international visitor, it is simply an essential and not-to-be-missed component of any meaningful explore South Africa itinerary. The essence of the Panorama Route is to drive the route and stop along the way at view sites and unique natural wonders. 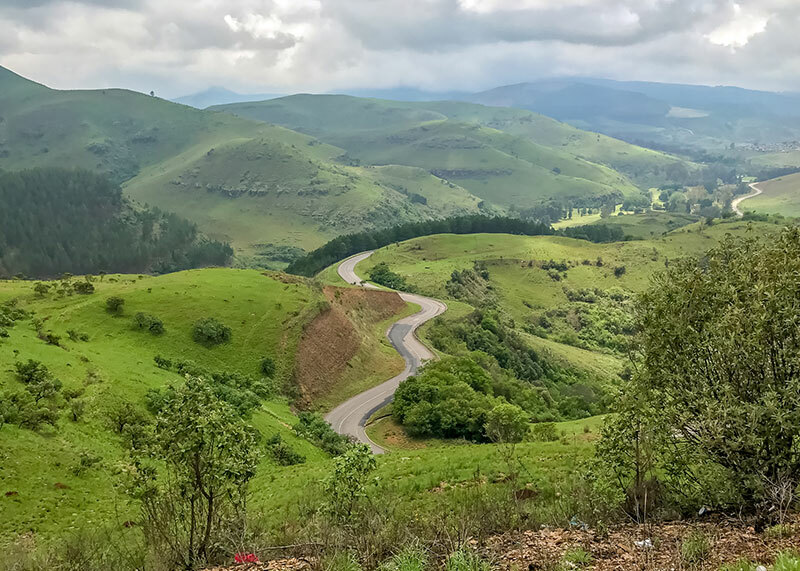 From Lydenburg/Mashishing you can enter the route from two roads: either the R36 via Ohrigstad and then right onto the R532, or via the R37 and Long Tom Pass, one of South Africa’s renowned mountain passes. Taking the R36, you will pass the turnoff to Robbers Pass and Ohrigstad Dam and Nature Reserve and just after Echo Caves, turn right onto the prime section of the route. Here you can stop and see several iconic attractions - Blyde River Canyon and Blydepoort Dam, the Three Rondawels, Bourke’s Luck Potholes, Lowveld View, Berlin Falls, Lisbon Falls, Wonder View, God’s Window and the Pinnacle. It is for these natural attractions that the Panorama Route is famous. 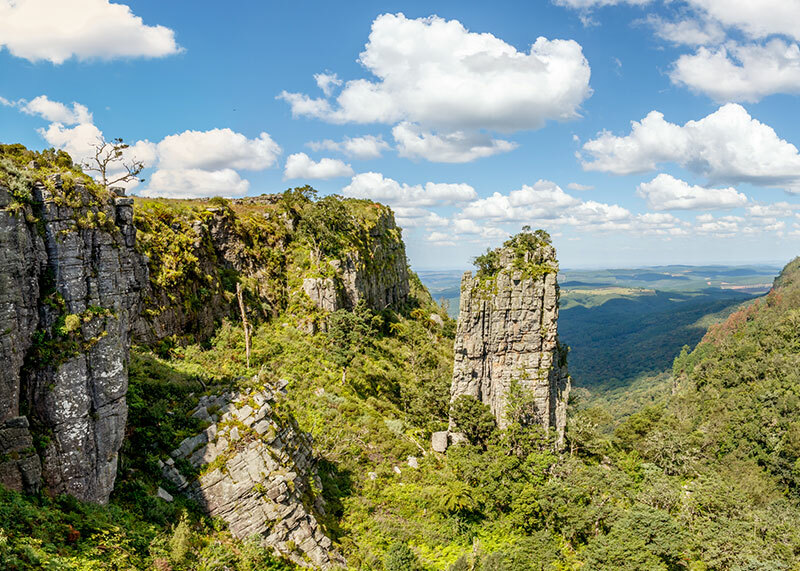 If you take the R37 you can enjoy a prelude of the town of Sabie and its landmark waterfalls: Bridal Veil Falls and Lone Creek Falls. Then on to Graskop (perhaps for a pancake? ), and follow the route from the lower side, starting at the Pinnacle and ending at the junction of the R532 and R36. An interesting loop on the Panorama Route is Vaalhoek Road – a well-maintained gravel road suitable for almost all vehicles that run from Bourke’s Luck Potholes to Pilgrim’s Rest – a gem of a trip!